In-flight Service is a challenging project for 4th year students of Airline Business Program who attend the class of Cabin Crew Management. 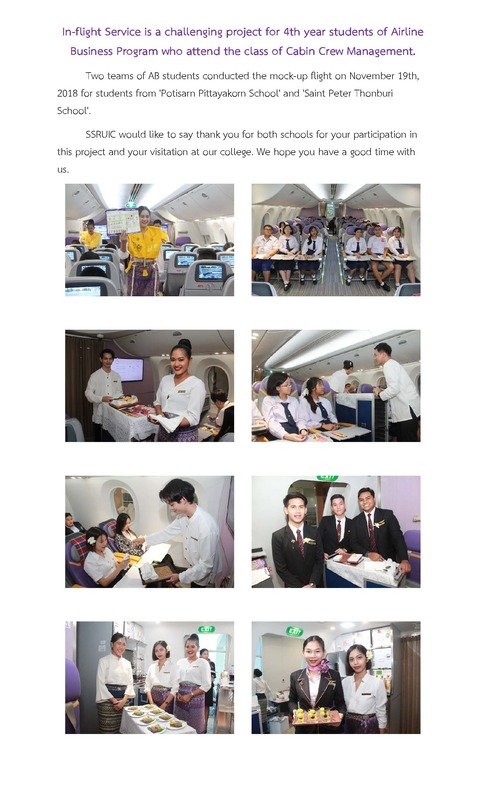 Home > News > PR News > In-flight Service is a challenging project for 4th year students of Airline Business Program who attend the class of Cabin Crew Management. 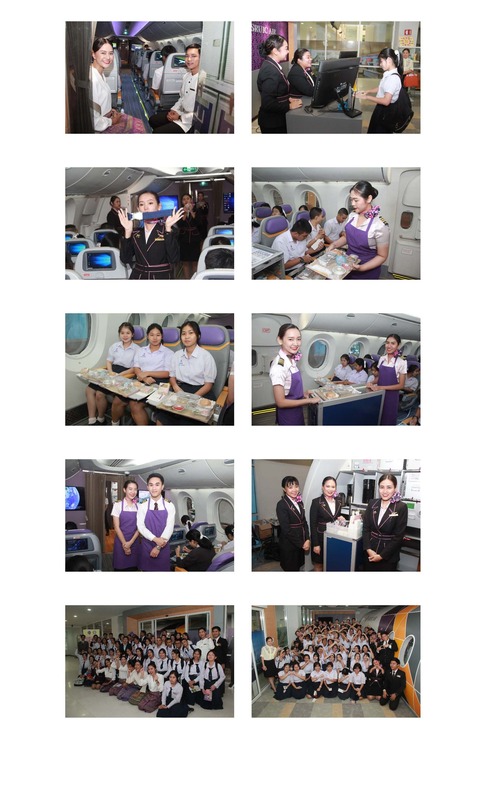 Download PDF In-flight Service is a challenging project for 4th year students of Airline Business Program who attend the class of Cabin Crew Management News.